Hiking in Sedona, az. in the fall is always so awesome. so many things to see and I love this time of the year. took a few photos along one of the streams to use for reference. 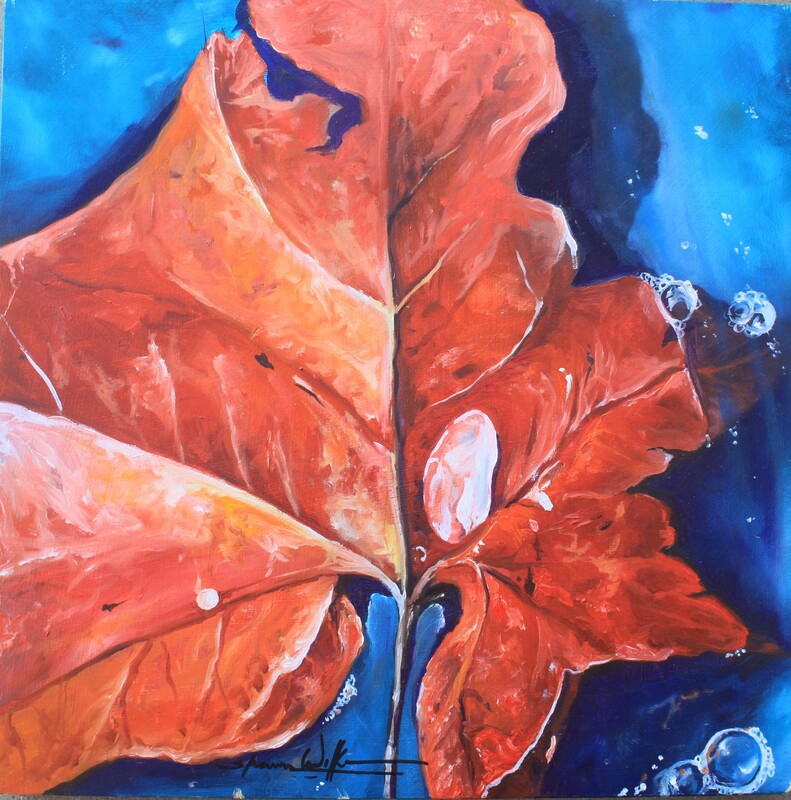 another to add to my leaf paintings. this painting is on the smaller size 12×12 on wood. I am not sure what it is about the leaf. Maybe it is the life that dies, then becomes part of the planet, to only help feed the next tree, that starts the process over again. or I just think they look cool.